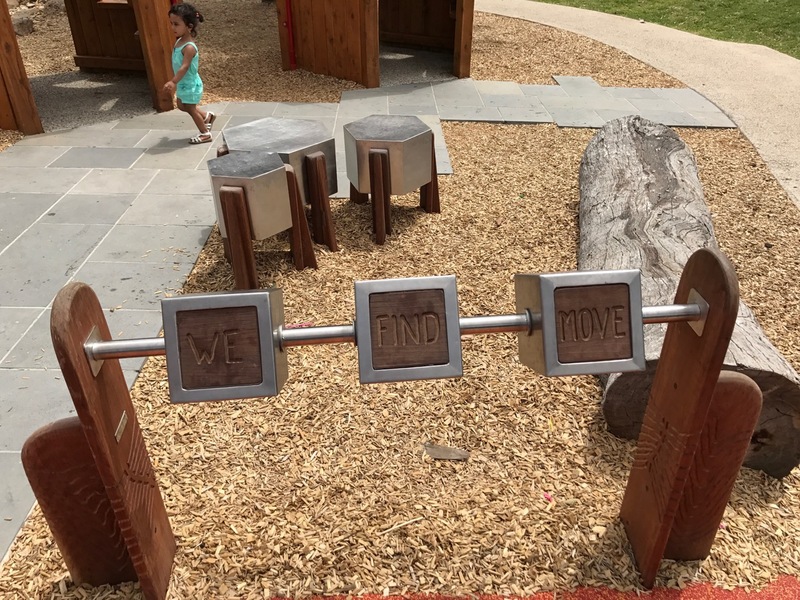 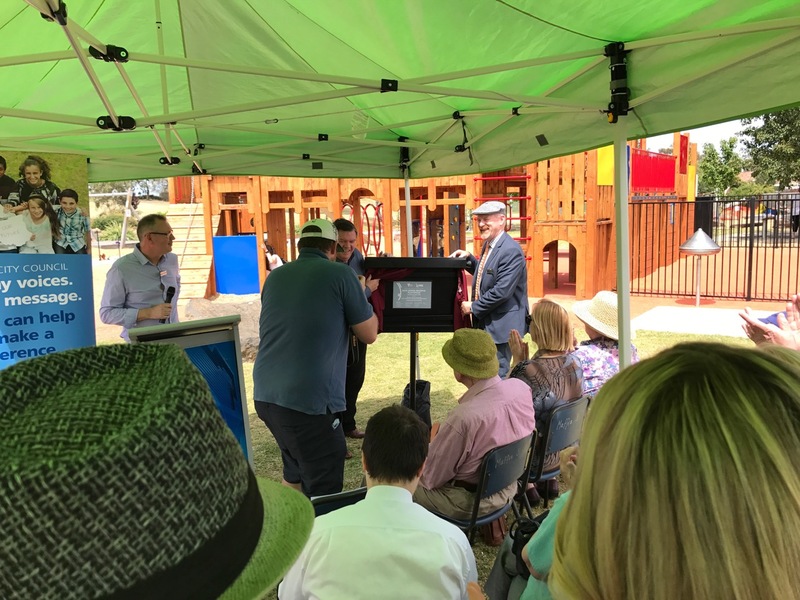 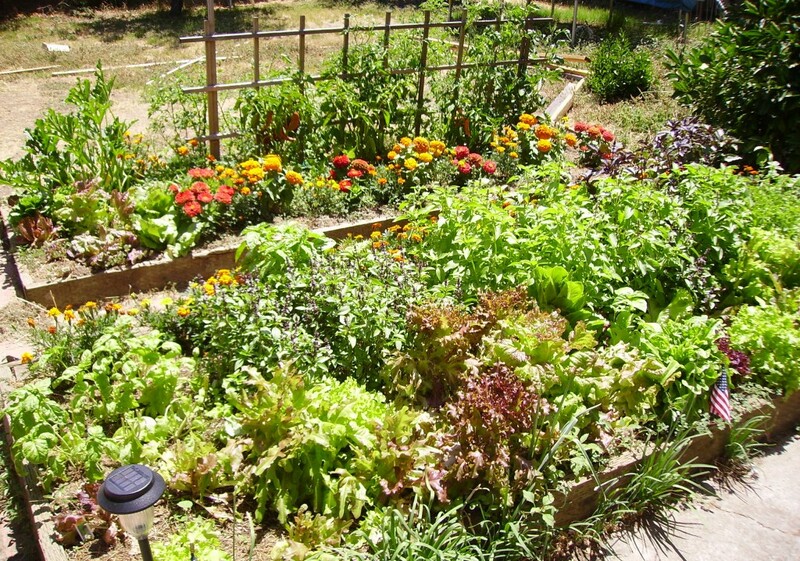 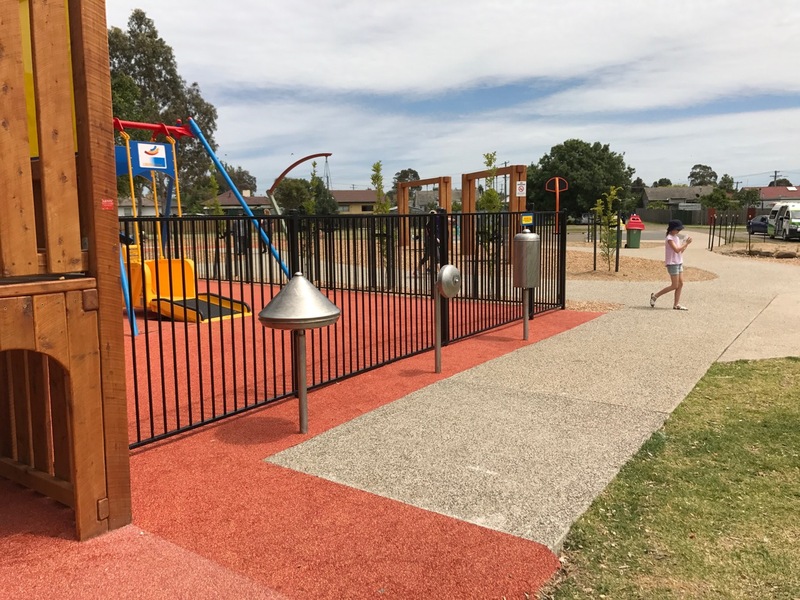 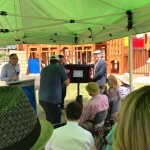 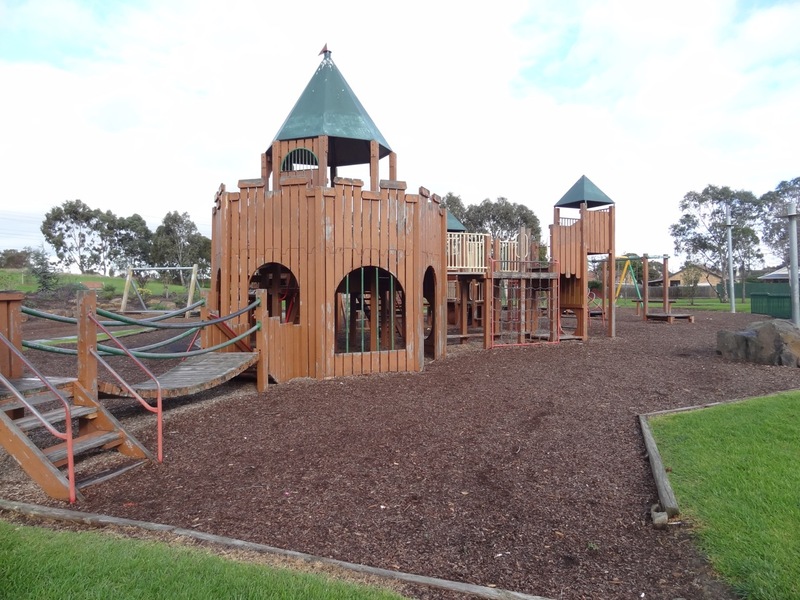 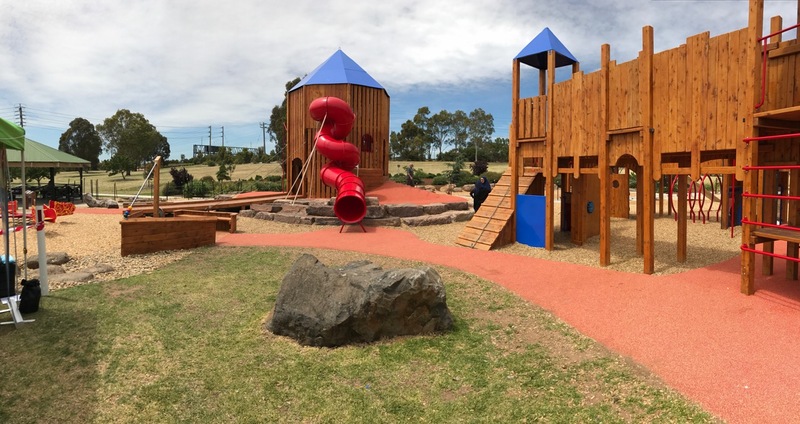 Urban Initiatives was engaged by Hume City Council in 2014 to bring new life to a much loved but aging playspace. 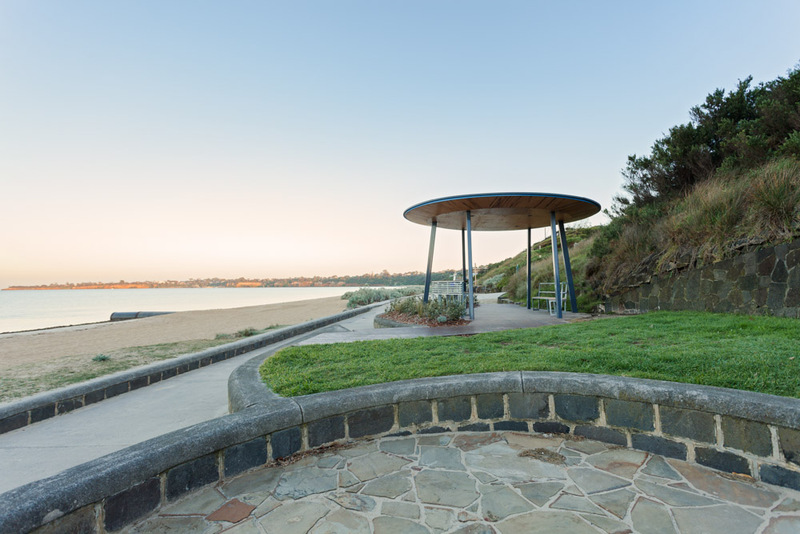 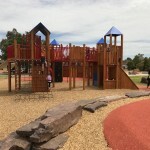 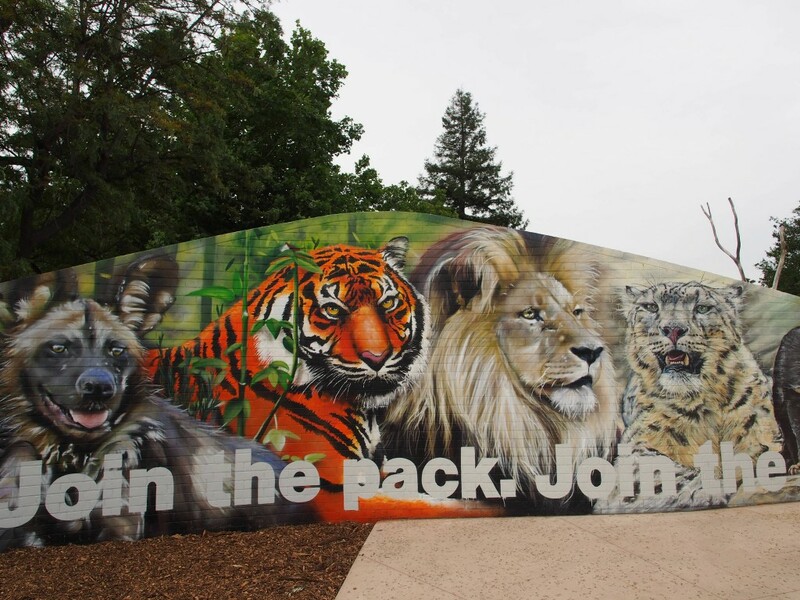 Jack Roper Reserve is one of the most popular and most visited parks in the Broadmeadows area and regularly plays hosts to large groups of varying cultures. 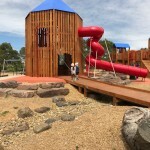 The design was heavily driven by the community, Stakeholders and was inspired by the much loved existing fort structure. 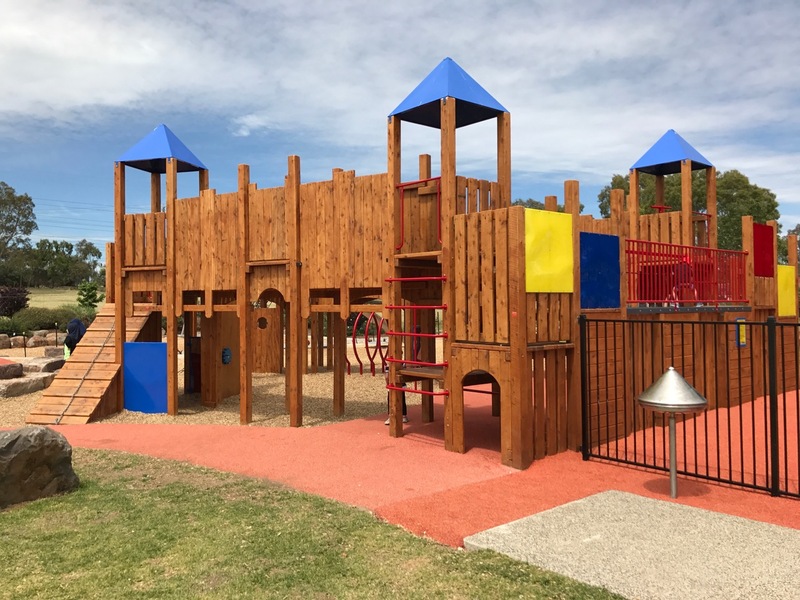 The thorough engagement process was conducted by Urban Initiatives in collaboration with Chatterbox Projects. 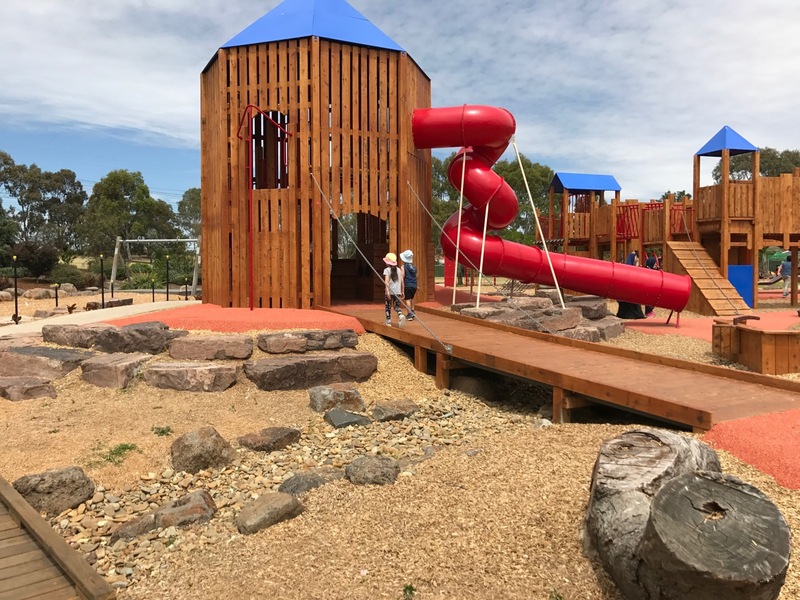 The design outcome features a large new fort structure, elevated tower, spiral slide and drawbridge, new and upgraded picnic amenities, integration of percussion and bells instruments, junior cubbies and an extensive range of climbing nets and swings. 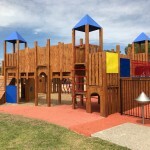 The opening of the playspace in November 2016 was a huge success. 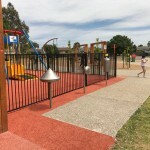 Local residents have returned and the park has attracted the attention of broader municipality groups who now regularly use the park. 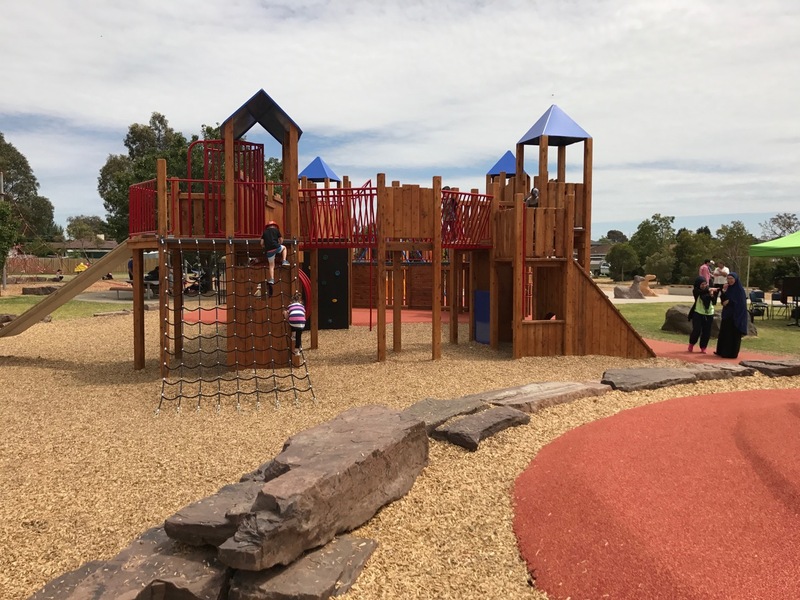 The success of the park can be attributed to rigorous community engagement which has translated into a sense of ownership towards the park. 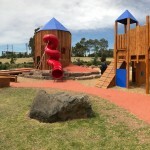 Constructed by JMAC Constructions in collaboration with Allplay. 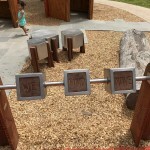 Art and Music contributions by Honeyweather & Speight and Herb Jercher.